Join us to watch and discuss a short video of N.T. Wright, New Testament scholar, Pauline theologian, and retired Anglican bishop, on the question, "What is the Gospel?" 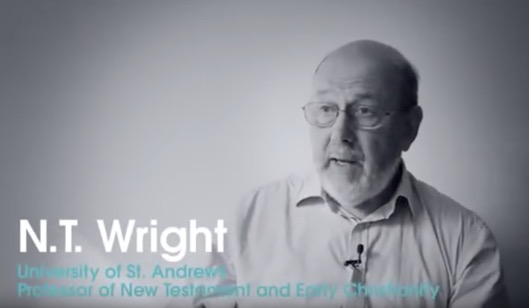 Wright is a noted New Testament and history scholar who has published widely on Jesus and St. Paul and the early church. The answer to the question 'what is the gospel?' looked at through the lens of history and new testament scholarship is even more glorious and richly textured than many of us have been taught. We'll watch the video then get into table discussions over the content and the implications of the gospel for us as teachers, researchers and staff at the UW. 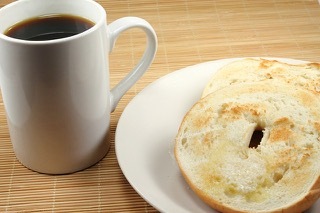 Wednesday, May 8, 7:30-8:30 a.m.
Join us for a late spring get-together during finals week. Meet new and not-so-new friends over free coffee and bagels.